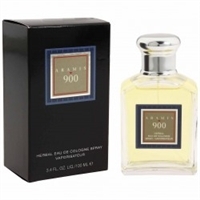 A full aromatic blend, Aramis 900 is a classic herbal fragrance. Use it verly sparely. Less is more!